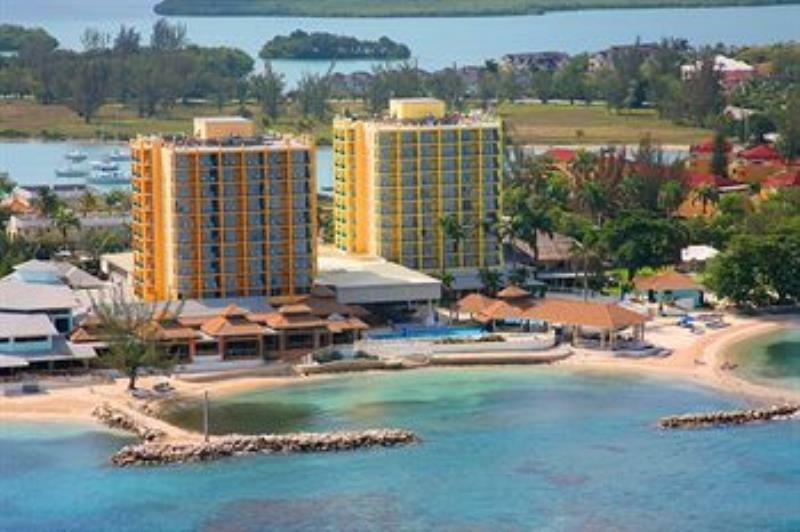 Palms trees, Caribbean crystal blue waters, tropical weather, sun and a perfect place are available for you at Sunset Beach Resort and Spa. Enjoy swimming, scuba diving, or horseback riding during the day. For dining, visit the resort's restaurant and appreciate our delicious food.